In the victory of Tim Smyczek no doubt. Meets for Smyczek 4: 1, won the previous match where, two in a row to win the match, he would not be able unambiguously. 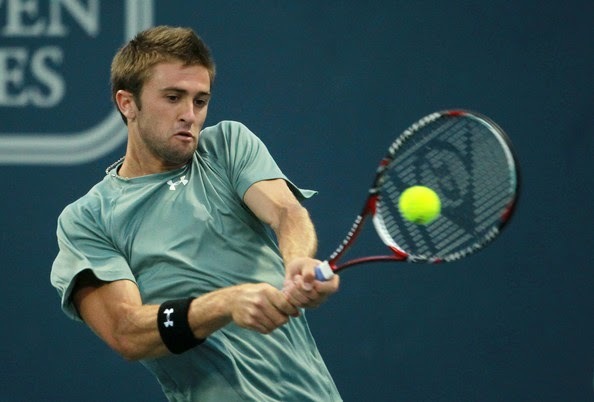 Smyczek now in great shape - final against Querry last week and this week for two easy victories over Thompson and McG. Kudla also had difficulties against ogomnye Ümera feeble in the second round, is clearly not enough to him now forces, and even playing with the injury !